I am a Registered Clinical Psychologist with sixteen years experience in helping adult and adolescent clients improve their mental health. After working for many years in the NHS (as an anxiety/ depression specialist) I now have a thriving full time psychology practice. I see clients for a whole range of difficulties, mild to severe, short to long term. 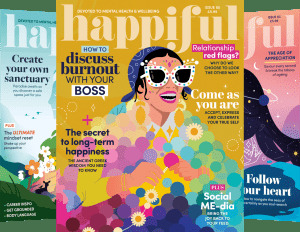 These include difficulties such as repairing poor self esteem, recovering post divorce, overcoming anxiety, overcoming bullying/ abuse, beating depression, improving relationships, escaping emotional eating, supporting recovery in CFS/M.E and supporting couples/ individuals in their infertility journey. I am trained to work with a multitude of emotional difficulties across the lifespan. 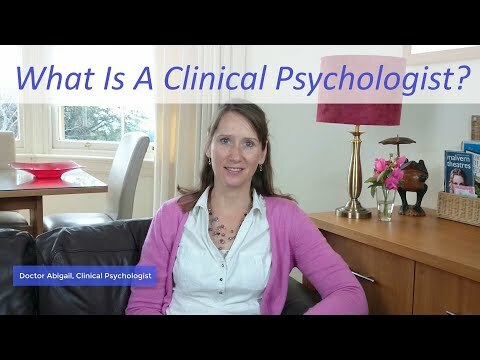 My video below talks more about who I see and what a Clinical Psychologist is. My approach embodies values of connection, compassion, respect and support. Therapy offers a practical, clear plan towards recovery and mental wellbeing. 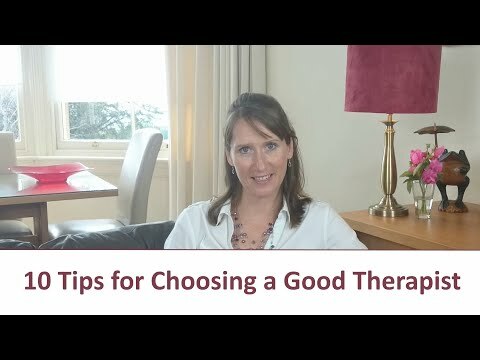 I draw from a multitude of different therapeutic approaches all outlined in the NICE guidelines including CBT, Mindfulness, ACT and CFT, EMDR as well as many other approaches. Please feel free to contact me if you are unsure about therapy, or if you have any questions. I am happy to provide a fifteen minute telephone consult with no obligation to book an appointment. Monday 9.30 - 1.30, Tuesday 8.30- 1.30, Wednesdays 1.30 - 6pm Thursdays 9.30am - 2.30pm. My Associate/ Couple therapist work evenings and weekends for those needing out of hours.